Typically this problem occurs in the engines with electronic fuel injection. 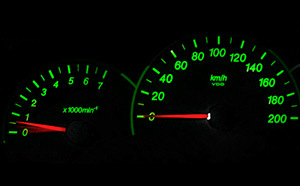 Smooth changes of the engine rpm can be observed for a number of reasons. Incorrect operation of the idle air control valve, mass airflow sensor, throttle valve position sensor. 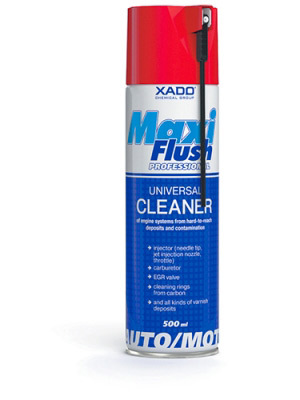 Replacement or cleaning of the above assemblies with the product Verylube Cleaner of throttle butterfly and EGR valve. Malfunction of the fuel feed system: clogging of the injection nozzles. Malfunction of the ignition system. Diagnostics and testing of glow plugs, spark plug wires, ignition coil. Operation failure of the electronic engine control unit (EECU). The control unit cannot produce the necessary signal for correct operation of the engine injection nozzles. Professional diagnostics at the service station is necessary.